Beira, Mozambique: More than 120 people have died and many more are missing in Mozambique and neighbouring Zimbabwe on Sunday after tropical cyclone Idai barrelled across the southern African nations with flash floods and ferocious winds. “I think this is the biggest natural disaster Mozambique has ever faced. Everything is destroyed. Our priority now is to save human lives,” he said at Beira international airport, which re-opened Sunday after being temporarily closed because of cyclone damage. “So far we looking at 65 people that have lost their lives,” Joshua Sacco, lawmaker for Chimanimani, told AFP by phone, adding that between “150 to 200 people” are missing. 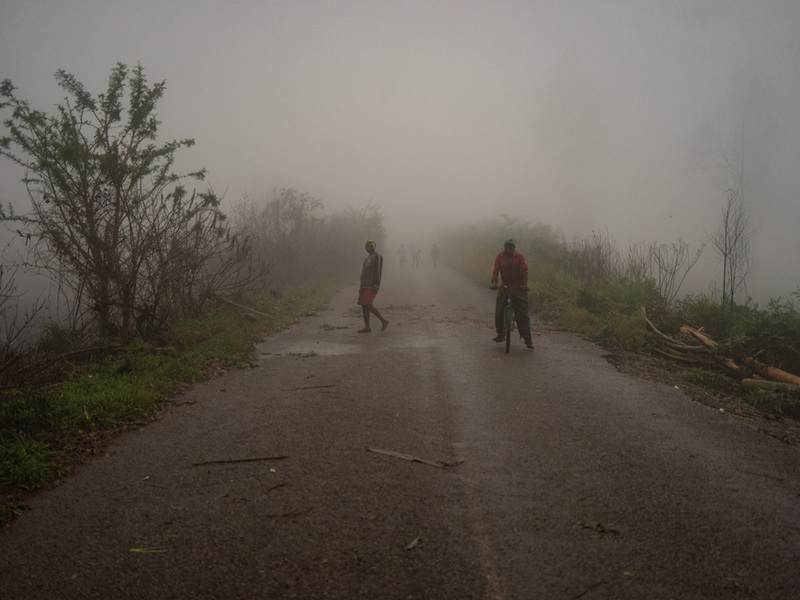 A significant part of the central region was “absolutely decimated by this cyclone, even larger than anticipated,” said Jamie LeSueur, the International Federation of Red Cross’s roving emergency operations manager for Africa after an aerial survey of the affected areas in Mozambique. “It’s bad and there’s potential for it to get even worse,” he said as rain continued in Zimbabwe, “which could potentially lead to another flood,” said in Beira. The World Food Programme (WFP) said its “projections indicate at-least 1.7 million people were in the direct path of the cyclone in Mozambique, and 920,000 people were affected in Malawi. Thousands more are potentially impacted by events in Zimbabwe where assessments are ongoing”.